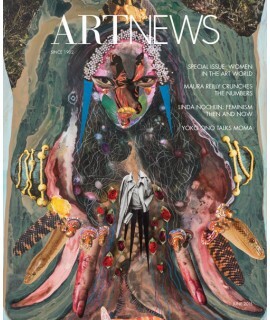 Arts, Music and Culture - Philippine distributor of magazines, books, journals, etc. 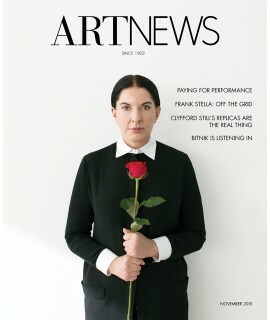 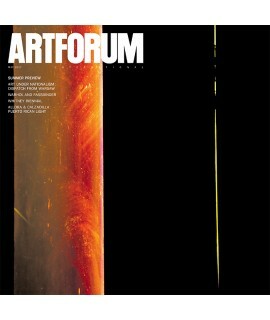 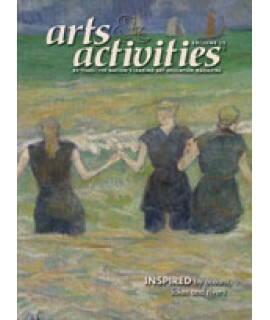 Art News is the oldest and most widely circulated art magazine in the world. 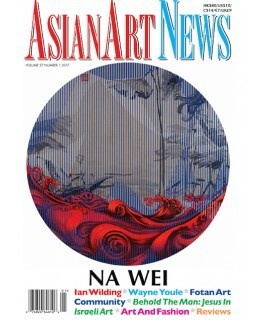 Its readership of 180.. 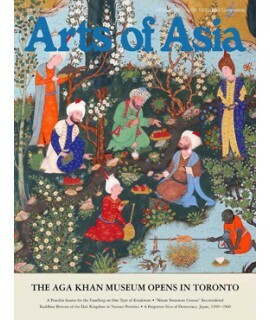 Published eleven times a year, ARTnews reports on the art, personalities, issues, trends and events ..
Arts of Asia, founded in 1970, is the world's leading fine magazine of Asian art. 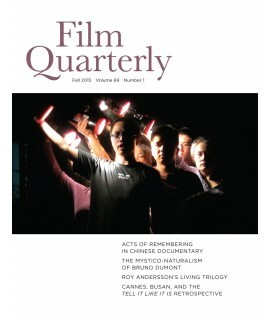 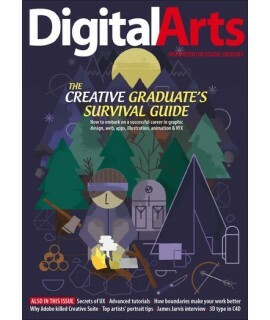 Published six time..
Digital Arts offers comprehensive coverage of the art of graphic design, 3D, animation, video, effec..
Film Quarterly has been publishing substantial, peer-reviewed writing on motion pictures since 195.. 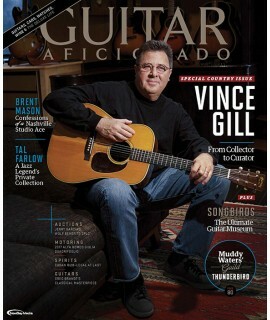 Guitar Aficionado is the first magazine for passionate people who enjoy the guitar in all of its tim.. 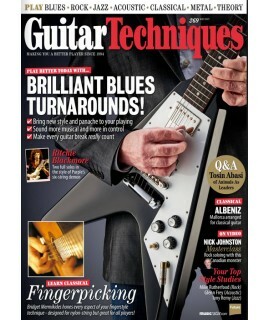 Guitar Techniques Magazine occupies a unique position in a market place crowded with guitar publicat.. 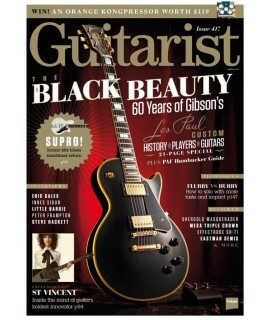 The #1 Guitar magazine in the world. 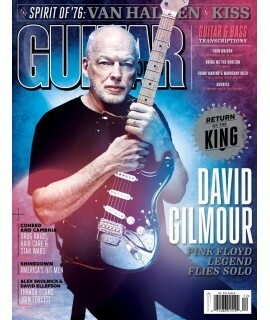 Every issue provides subscribers with the truth about the lates..
Guitarist is the longest established UK guitar magazine, offering gear reviews, artist interviews an.. 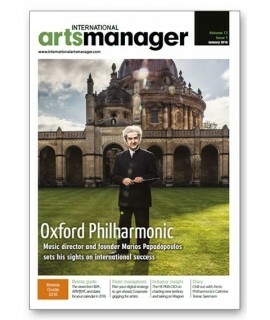 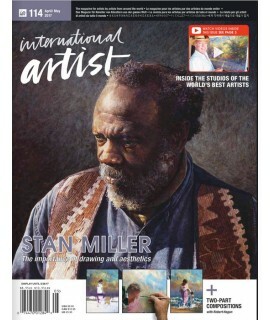 In each 164 page bi-monthly issue of International Artist magazine we take you inside the studios of..